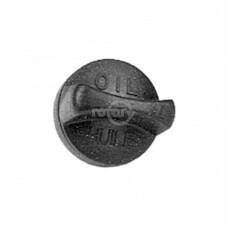 Oil Fill Cap replaces Honda #15600-ZG4-003. 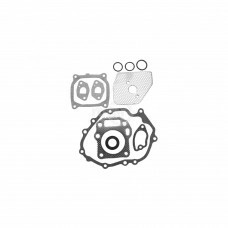 Fits GX110/120/140/160/GX240/270/340/390.Replaces:HONDA..
Honda 06111-ZE6-405, GXV120 Gasket Set. 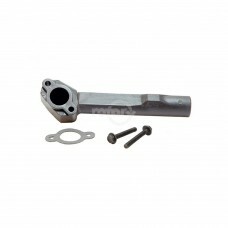 Honda Code 5296264.Replaces:HONDA 06111-ZE6-405HONDA GXV120..
Briggs & Stratton 699644 Manifold-Intake. 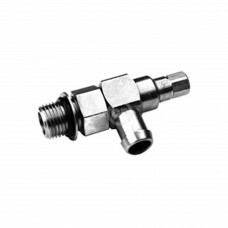 Fits Sprint & Classic.Replaces:BRIGGS & STRATTON 699644..
Metal Oil Drain Valve 3/8-18 NPTF Threads..
Replaces B&S 186071GS.Replaces:AYP/ROPER/SEARS 181654AYP/ROPER/SEARS 428287AYP/ROPER/SEARS 532181654..
Oil Drain Valve Metric M14 X 1.5 Threads. 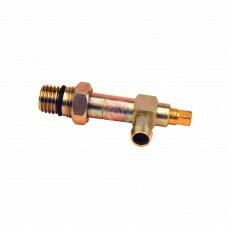 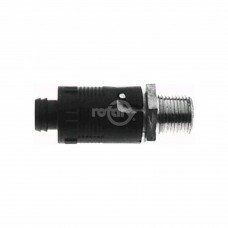 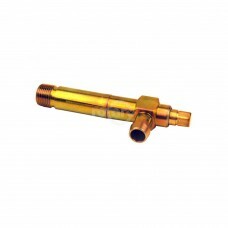 Fits Honda.Replaces:HONDA 15558-ZJ1-010AH..
Oil Drain Valve Metric M16 X 1.5 Threads. 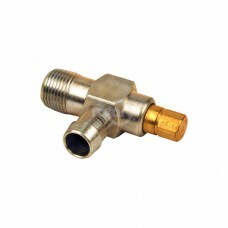 Fits Kawasaki. 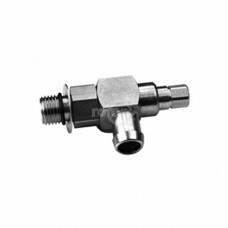 Fits FD620.Replaces:KAWASAKI 99969-1395..
Scag 482349 Oil Drain Valve Metric M20 X 2.5 Threads fits some Kawasaki 19-25 HP Vertical Engines.Re..